Thyme, sedum and geraniums paint this stone path with colour. 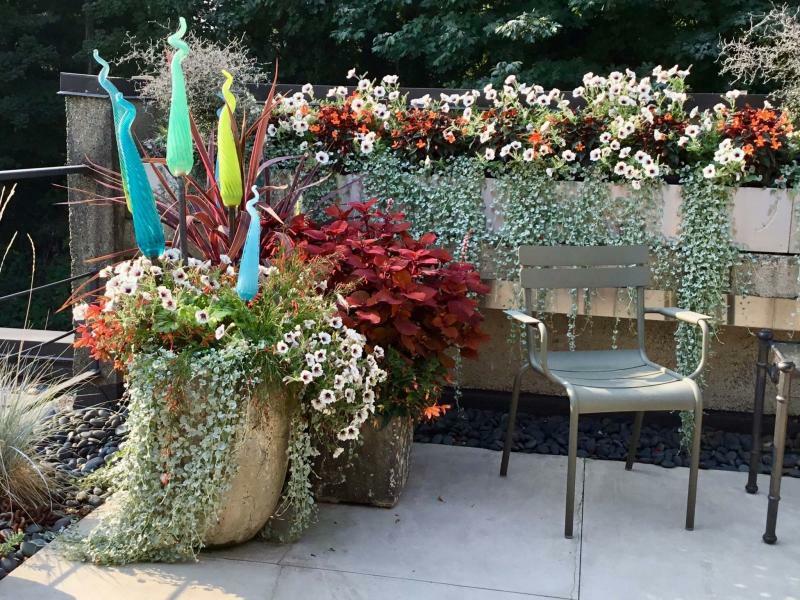 A knockout combination of plants decorates Thomas Hobbs’ patio. Hear the crunchy sound of gravel beneath your feet and breathe in the scent of roses. Hobb's first greenhouse at age 11 was much smaller than the dream greenhouse he has today. Sometimes a container looks best empty, Thomas Hobbs says. 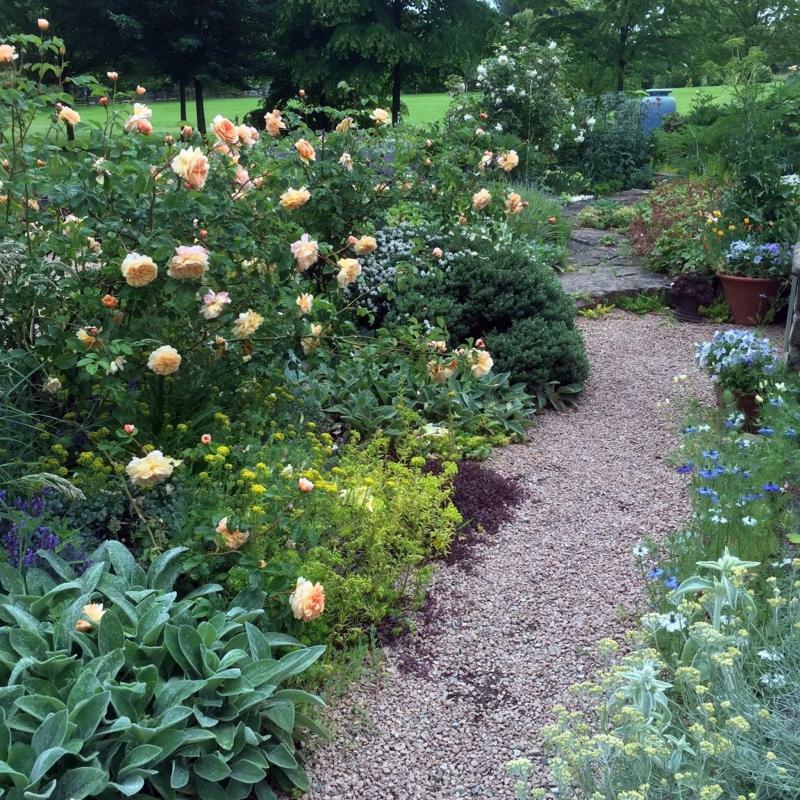 Thomas Hobbs believes achieving greater visual beauty in our gardens is why we garden. 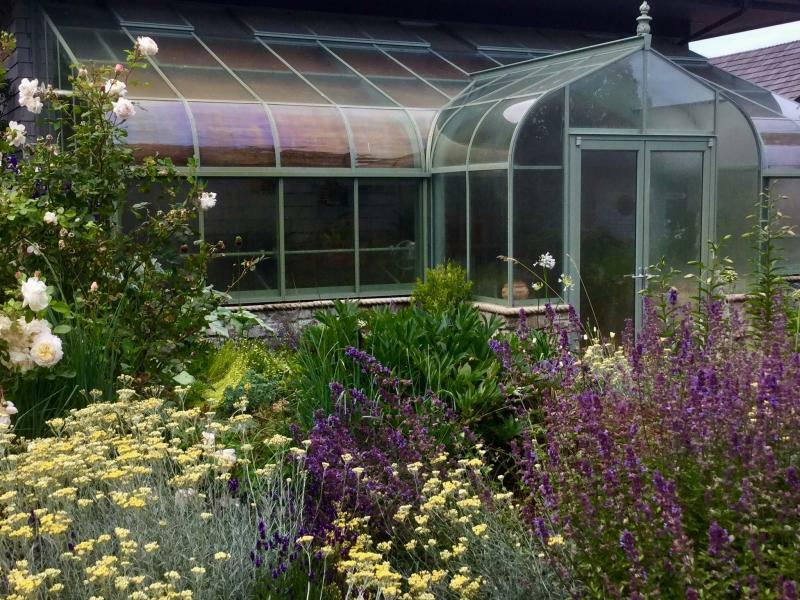 He is perhaps best known as a nurseryman, florist, retailer and author, but he is also a professional landscaper and designer. He’s blessed with a sense of wonder and an obsessive love for plants. Hobbs is coming to Winnipeg on May 4 to give a gardening presentation with the curious title: "Is your cake baked?" The timing couldn’t be better. If you were planning to still garden like its 1999, Hobbs will inspire you to do something new and wonderful. In a recent phone conversation, Hobbs described to me what it means when a garden is stuck on repeat. "It happens when you go every spring to the garden centre to buy the same red geraniums, white alyssum, blue lobelia and the green dracaena spike that you had last year and the year before and you’re on autopilot," he said. "People just have to be smacked in the face and stop that." In his celebrated book, The Jewel Box Garden (Raincoast Books, 2004), Hobbs advised container gardeners to never put the tallest plant in the centre of a mixed planting that is meant to be seen from all sides. "Doing that immediately gives one away as artless," he wrote. A more exciting solution, Hobbs said, would be to plant three tall things in the middle instead of one; for example, combining a young New Zealand flax, bronze sedge like Toffee Twist Carex flagellifera and a dark-leaved dahlia. But surely none of us are still using the same container recipe and design that we followed in 2004. Yes, I think some of us might be. There’s a world of new plants to choose from, Hobbs said over the phone, like all the wonderful new coleus and begonia varieties and silver-leaved and gold foliage plants, so that you can’t possibly do the same old thing. Hobbs explained the difference between curating and creating. "Curating is when you maintain the perfect lawn, proper edging and all, and deadhead your roses." Creating, however, is when you dig up your lawn, order some yummy soil and decide that you’re going to have, say, a tree peony collection. "Or do something fabulous with big chunks of rock or recycled glass from bottle factories." "There has to be something that makes you stop in your tracks," he said, "and hopefully it’s not a wishing well." Hobbs looks past the notion of a mere focal point. "There has to be a breathtaking moment somewhere." It could be a beautiful sort of Monet-inspired colour palette, he said, something like a purple lilac that is paired with a white flowering spirea and a Physocarpus ninebark with lime green foliage. Then it could repeat itself another 200 centimetres away and again in 200 cm. These sorts of installations are like a beauty vision. "They’re actually on purpose, but they look natural." "For people fortunate enough to have a little plot of land or even a balcony," Hobbs said, "you’ve got to do it for yourself." 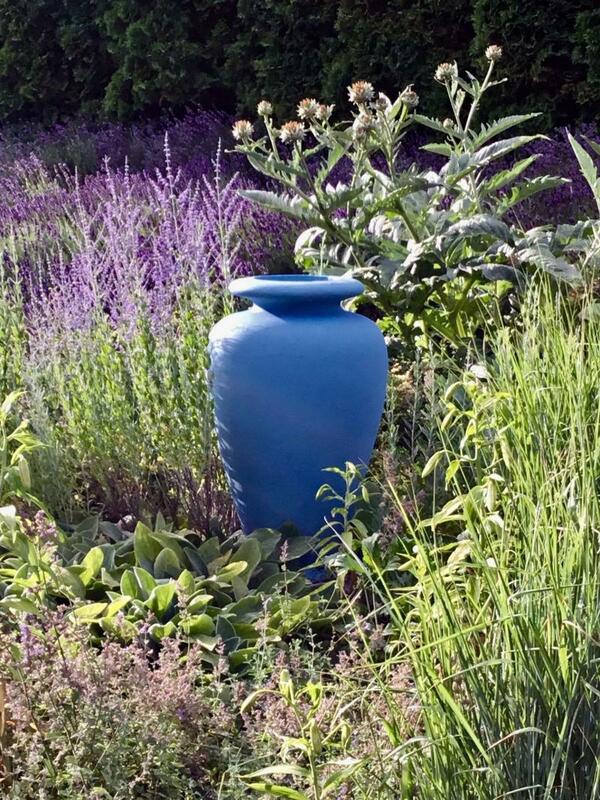 Sometimes a container looks best empty, said Hobbs, who will set one in the centre of a border with a backdrop of spiky cardoon and purple lavender or nepeta. Elsewhere, a terra cotta two-handled jar surrounded by a skirt of mauve flowered chives is placed in the space between his vegetable garden and dahlia garden. Hobbs also enjoys filling his pots with well-chosen plants. At his condo in Vancouver, Hobbs has planted a long planter on his terrace with Latte, his favourite petunia, trailing Dichondra Silver Falls; orange Sparks Will Fly begonia; and Corokia, a bush with silver foliage. A knockout punch is delivered by two containers that sit beneath, one filled with Sedona coleus and Sparks Will Fly begonia and another that repeats the varieties in the long planter but with the dramatic addition of glass icicles. Hobbs has two gardens: one at his condo in Vancouver, which has a six-by-six-metre rooftop terrace that overlooks Van Dusen Botanical Garden, and the other, an estate-style farm that is 20 acres of sheer, magical beauty. In 2006, he and his life partner, Brent Beattie, with whom he co-owns Southlands Nursery in the Kerrisdale area of Vancouver, sold their magnificent much-written-about California-style property and spent a year searching for their new garden. After looking at more than 100 properties, they found exactly what they wanted in South Langley, a one-hour drive south of Vancouver. They could see the potential in the rolling land; old-growth forest; meandering river; and very private, dead-end road. Their dream vision took 10 years to create. Hobbs ordered truckloads of peach shale gravel (the colour of crushed biscuits) from Alberta and put it everywhere. "I’m in love with gravel. We don’t really appreciate it here," Hobbs said, "but in England, they sure do. Having a nice crunchy gravel path is more plant-friendly and actually cheaper than paving stones." England has such great gardens, gardeners and garden history. "It’s all done for us, we just have to copy it, or at least stop resorting to the easiest, ugliest thing." The worst thing in the world, he said, is white crushed rock. It should be illegal. Winnipeggers, though, have Tyndall stone, so there is the potential for amazing coloured gravel, Hobbs said. "That could be the tableaux setting for a very cool Prairie garden." As I listened, I could almost hear Hobbs walking along one of his gravel paths, pausing for a bit to breathe in the heady fragrance of Carding Mill English rose bred by David Austin, perhaps snipping off a few stems and combining them with stems of foliage, grey-leaved Stachys byzantina (Lamb’s ears) and the delicate flowers of Nigella Love-in-a-Mist for a gorgeous bouquet. 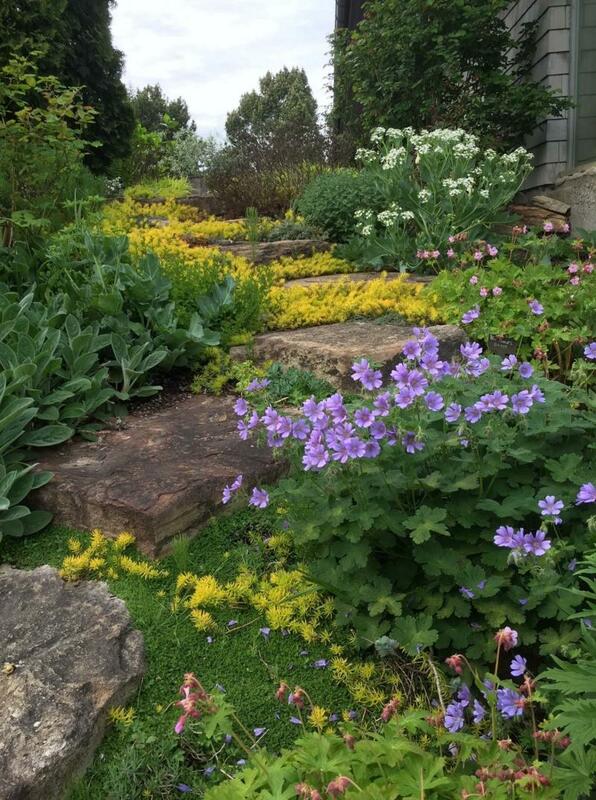 Beside his house, huge stone steps, each separated by a soft carpet of thyme and sedum, are bordered by a collection of Geranium pratense planted along the edge. He has a greenhouse on his property where he grows orchids and other marvellous plants. Hobbs saw his first greenhouse in a Sears catalogue when he was only in Grade 6 and persuaded his mother to buy it for him. Hobbs paints with plants and creates indelible scenes. He has the ability to quickly slice through rhetoric and will show you what works and what doesn’t. He’s genuinely warm, refreshingly honest and bitingly funny. It’s clear that Hobbs is a master of observation, not just about plants — how to use them in the garden, what to combine with them, where to repeat their shape and colour — but he’s also a great observer of people. You already know him because he’s one of us. 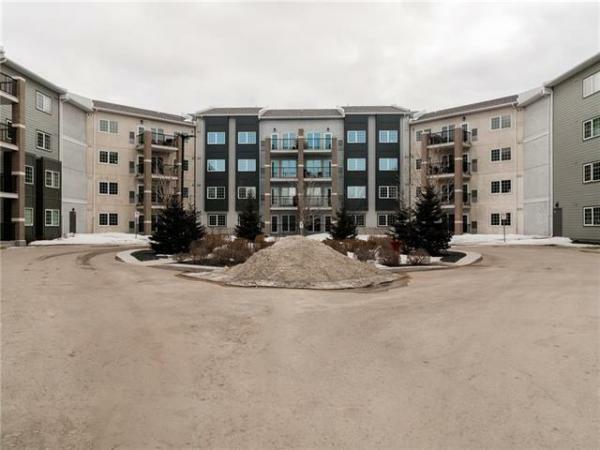 Hobbs was born in Winnipeg and spent his early childhood in the Norwood area. In addition to being featured in numerous magazines, including Martha Stewart Living and Garden Design, Hobbs was featured in Recreating Eden, the award-winning series by Winnipeg’s Merit Motion Pictures. The Manitoba Master Gardener Association hosts Thomas Hobbs on May 4 at the Canadian Mennonite University. Tickets are available at ­mgmanitoba.com.